Dicker Data has appointed Cameron May as national sales manager in New Zealand, as the distributor increases capabilities across the country. Effective immediately, the move sees May vacate his current role as Lenovo PCG business development manager, a role the distributor is currently looking to fill. “After an extensive internal and external search, I am pleased to announce the appointment of Cameron May to lead the sales team effective immediately,” Dicker Data COO A/NZ, Vladimir Mitnovetski, said. May has worked with Dicker Data in New Zealand for 15 months, following more than 10 years at Staples as a technology solutions account manager. “I am looking forward to this opportunity to leverage my understanding of the unique challenges and requirements of what the reseller community requires having worked with many vendors and distributors as a reseller,” May added. “Dicker Data has a clear value proposition; to inspire, educate and assist our resellers to maximise their full potential with the ultimate goal to delight our customers order-by-order. “To me, this is exactly what distribution should be all about." 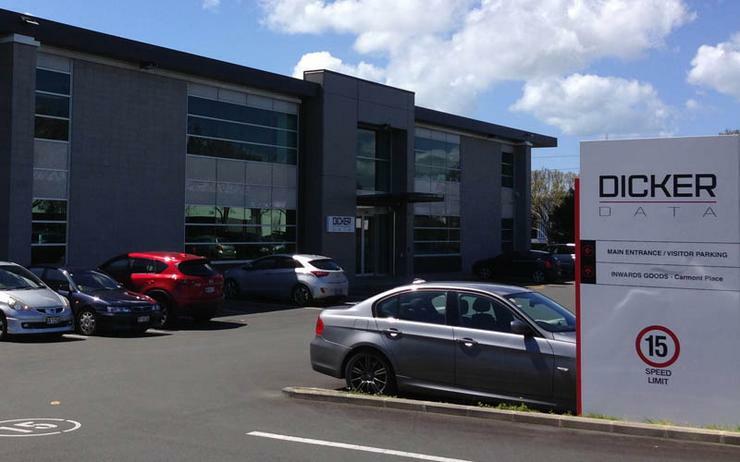 The appointment comes more than six months after Dicker Data was appointed as distributor for four new vendors in New Zealand, bringing on-board Kensington, QNAP, StorageCraft and Seagate.